It located in Times Square has more than 1700 LED screens and allows spectacular choreographic. If you’ve ever been to Times Square you may have noticed that there are so many billboards that it is almost impossible to see them all. 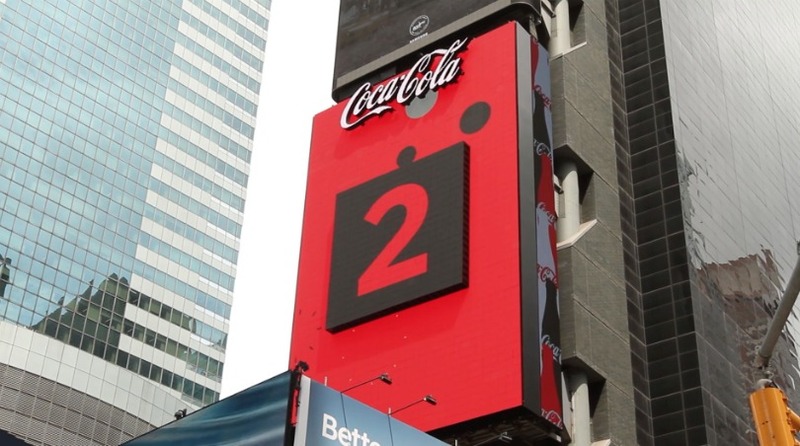 However, Coca-Cola has managed to take the lead and reign in the Big Apple with a spectacular billboard and it has made launching the first 3D billboard of the world in the heart of New York: Times Square. A fence where Coca-Cola has present for years and has updated with 1,760 LED robotic screens that move independently. The dimensions of this impressive display are such that it has the height of a six-story building. The result, a wonderful digital screen that allows to make choreographic playing with the music, the images and each one of the panels. The visual and choreographic spectacle is a past. Of course, nothing like innovating and being groundbreaking to stand out in one of the most billboard points on the planet.